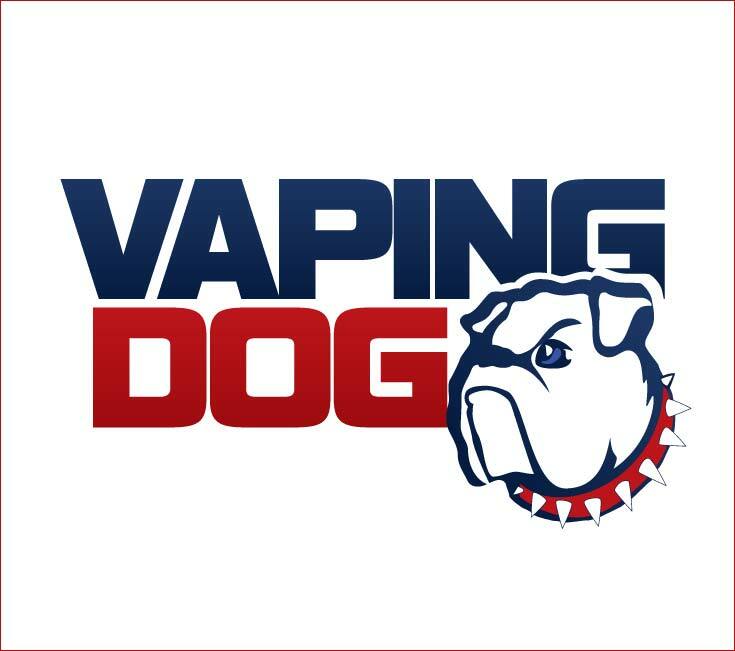 Vaping Dog Menthol: 60% VG - 40% PG e liquid. Fully compliant TPD. Vaping Dog Menthol is one of the best Menthol e liquids in the world. 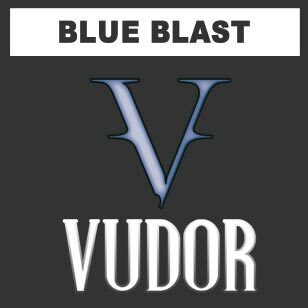 It is Ice cold, smooth and is the best all day menthol vape we have encountered. 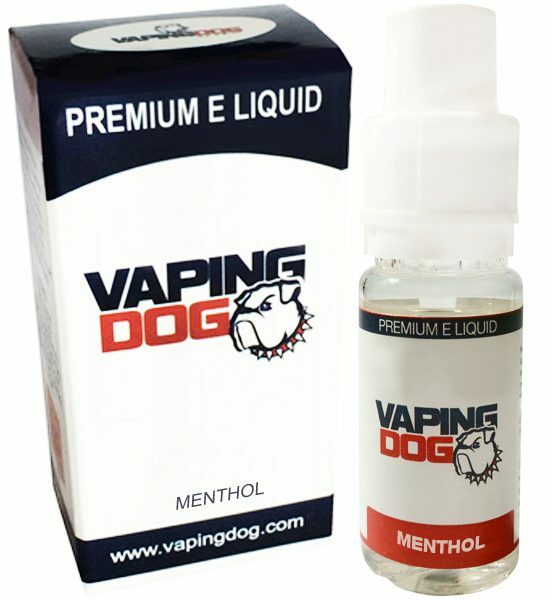 Menthol by vaping Dog is probably the best menthol on the market today! It out sells most other brands of Menthol e liquid and all customers say it is really great ejuice. It is ICE cold, smooth, does not kill your throat and exhales with a beautiful ploom of vapor. The balance is just perfection for Menthol vapors and is popular throughout the world! 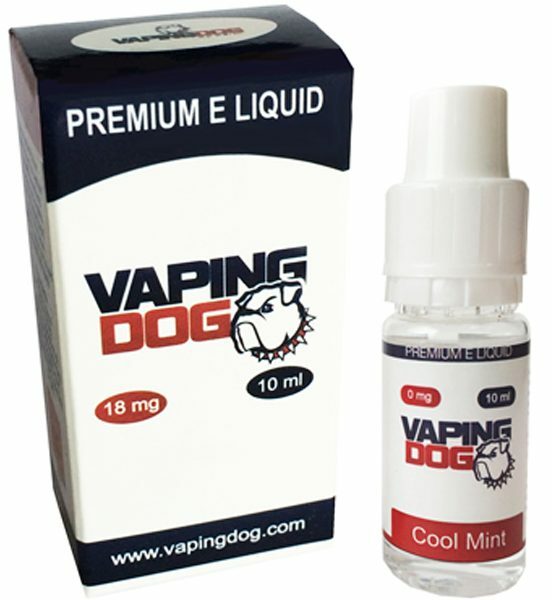 Vaping Dog Menthol flavour is an cool & smooth vape, with lots of smoke due to the 60% VG in its base. The PG/VG ratio is as follows; 60%VG, 40%PG. It is made in the EU in an ISO 9001 facility and is fast becoming one of the leading eliquid brands throughout the world. It has TPD compliance with the latest EU regulations. THIS PRODUCT IS SOLD TO PERSONS OVER 18 YEARS OF AGE ONLY.